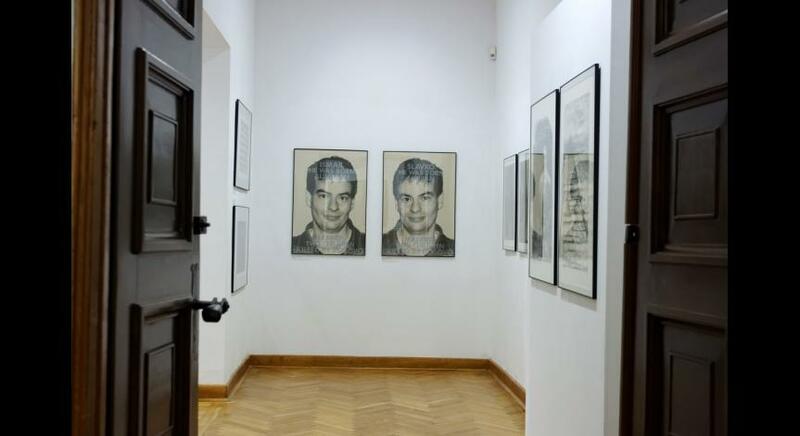 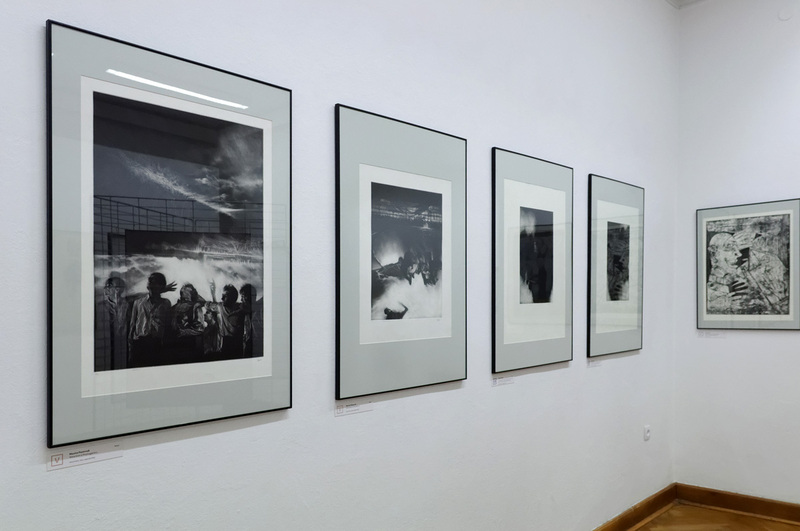 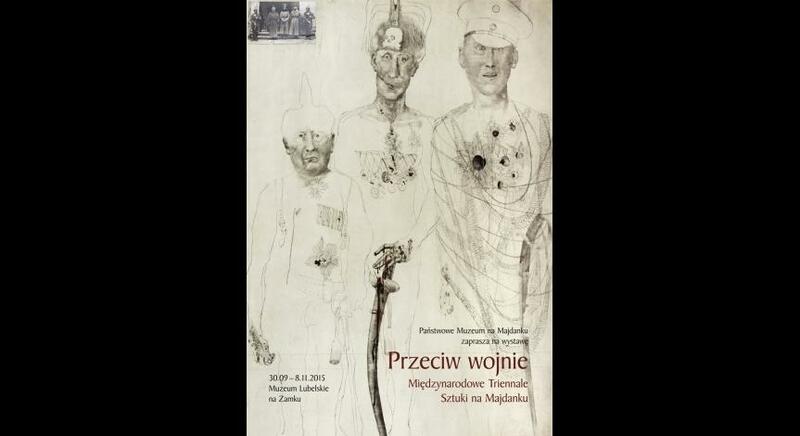 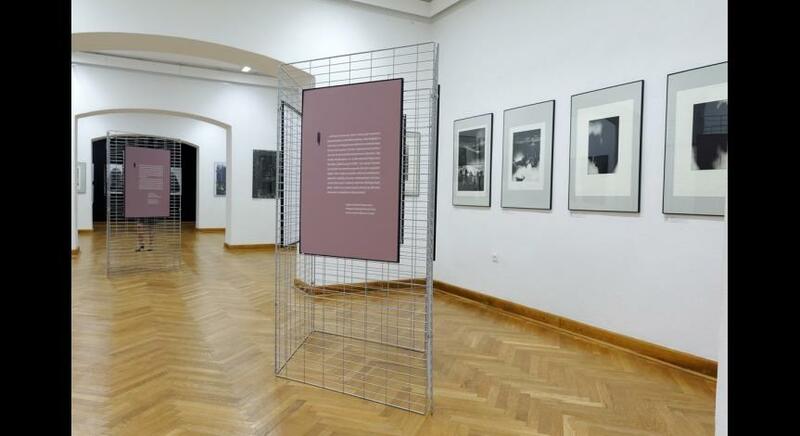 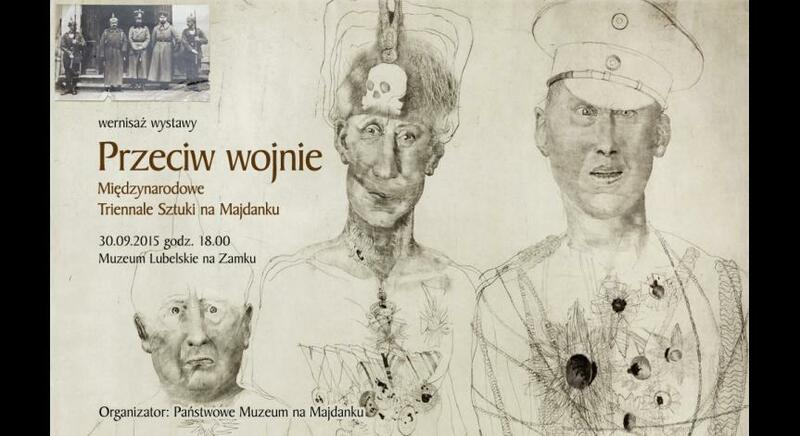 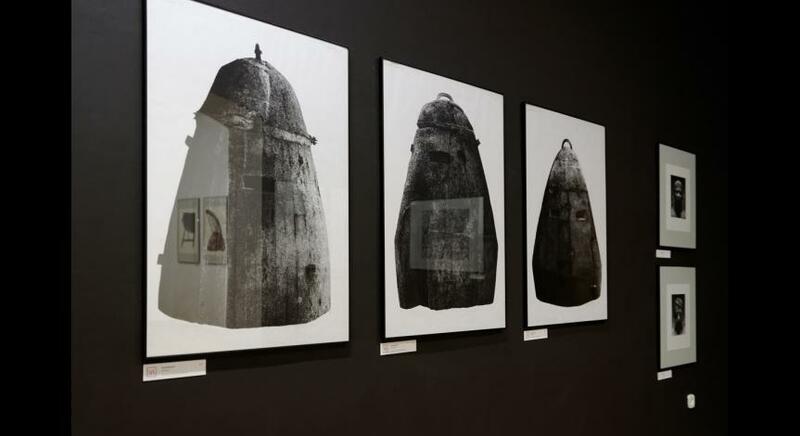 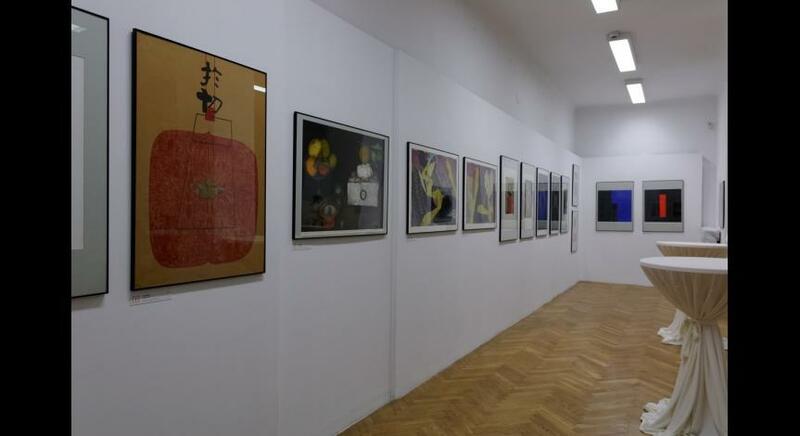 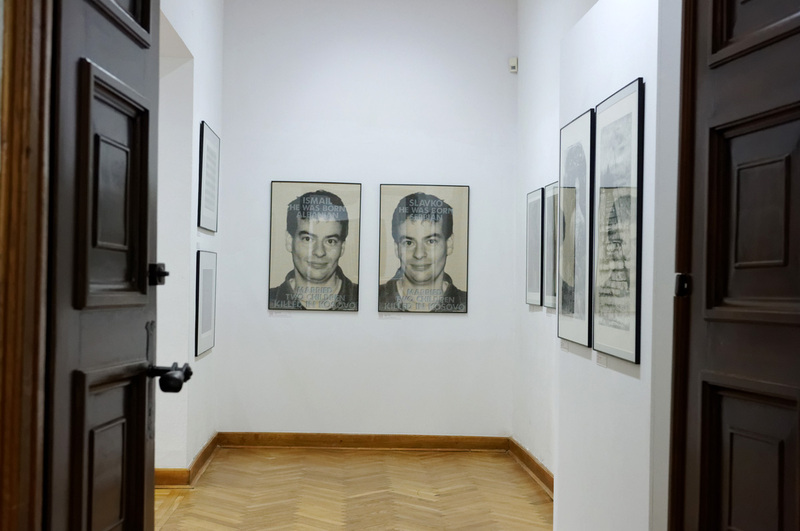 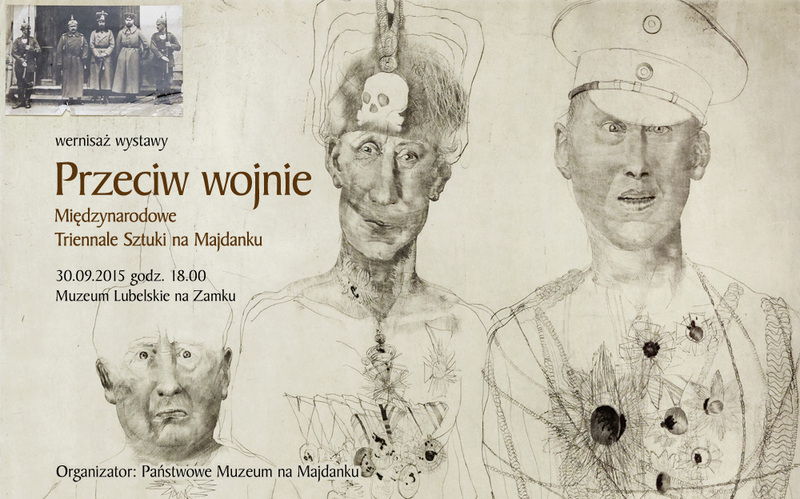 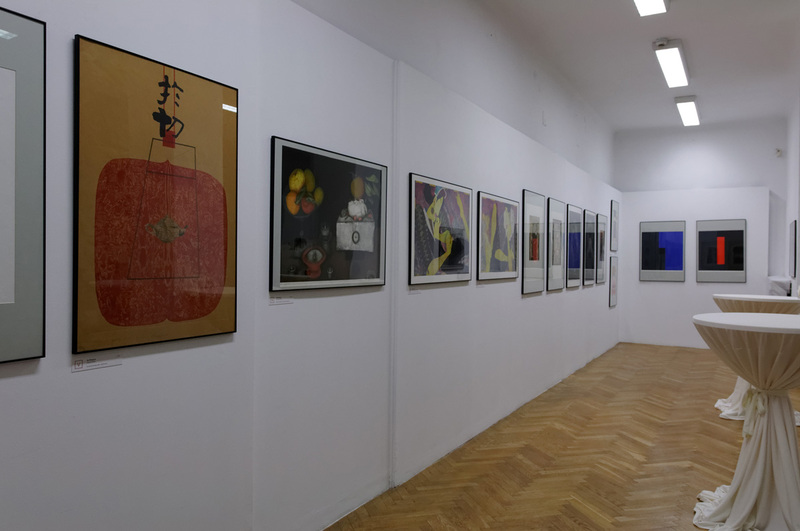 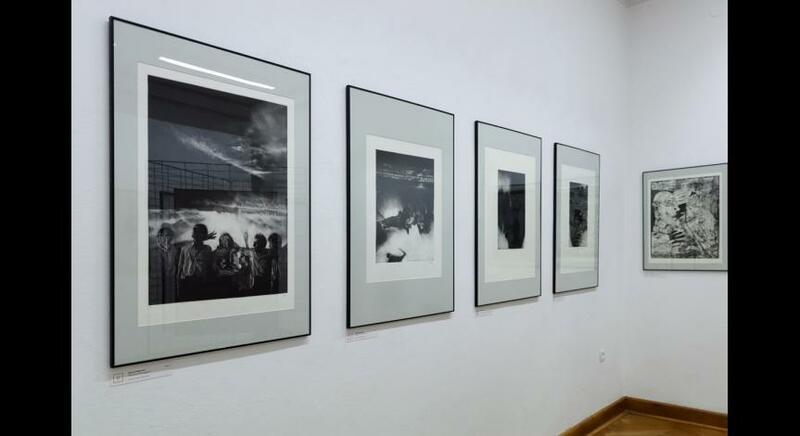 The exhibition prepared by Danuta Olesiuk and prof. Lechosław Lameński presents over 100 works from the collections of the State Museum at Majdanek, which include nearly 7 thousand works of art. 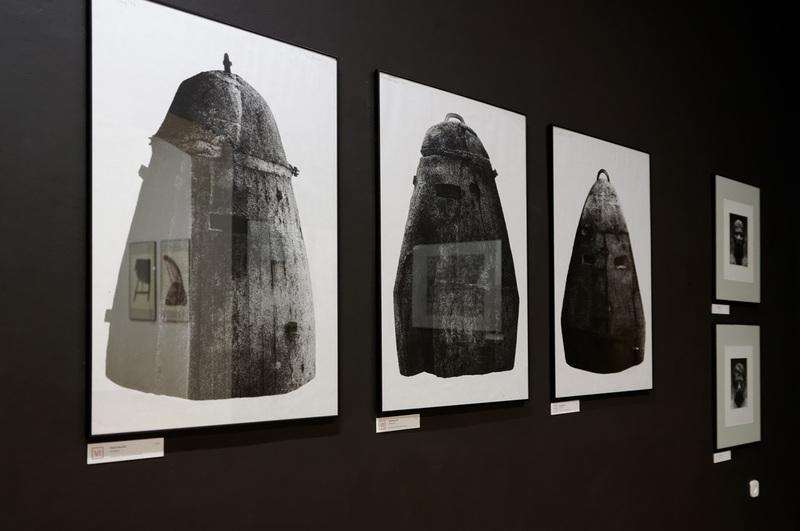 Their artists focus on anti-war topics and threats of the contemporary world, but put special emphasis on the aesthetic qualities. 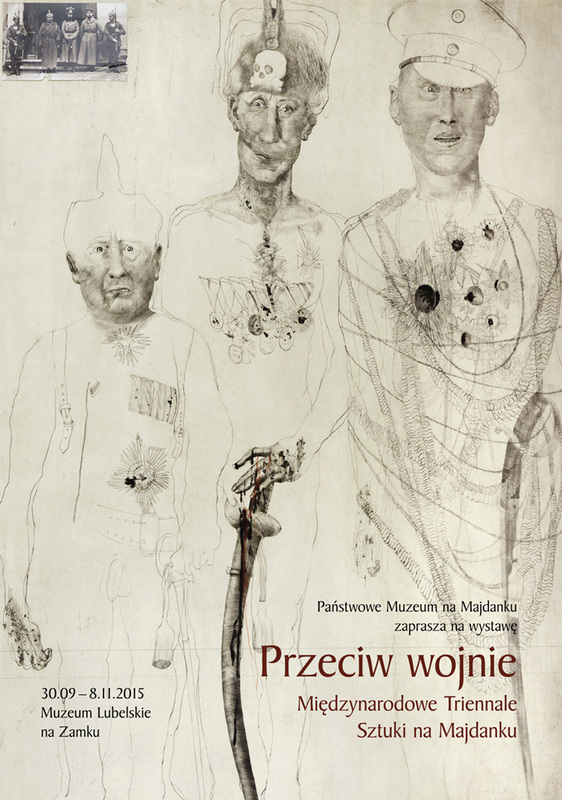 Among the artists there are Maurice Pasternak, Jiří Anderle, Paweł Warchoł or Józef Szajna. 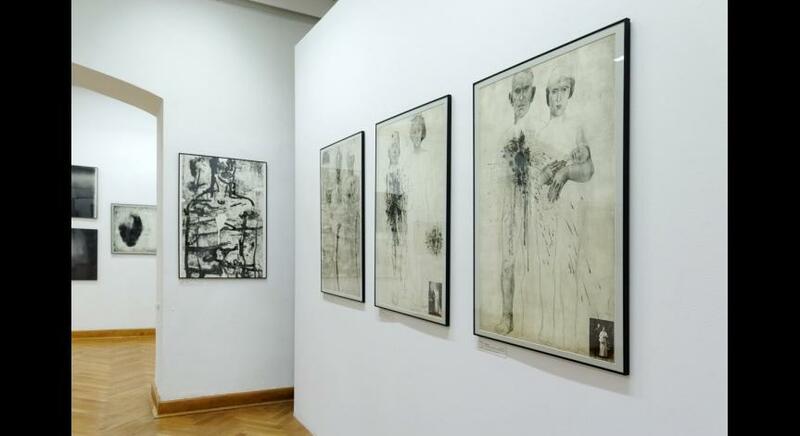 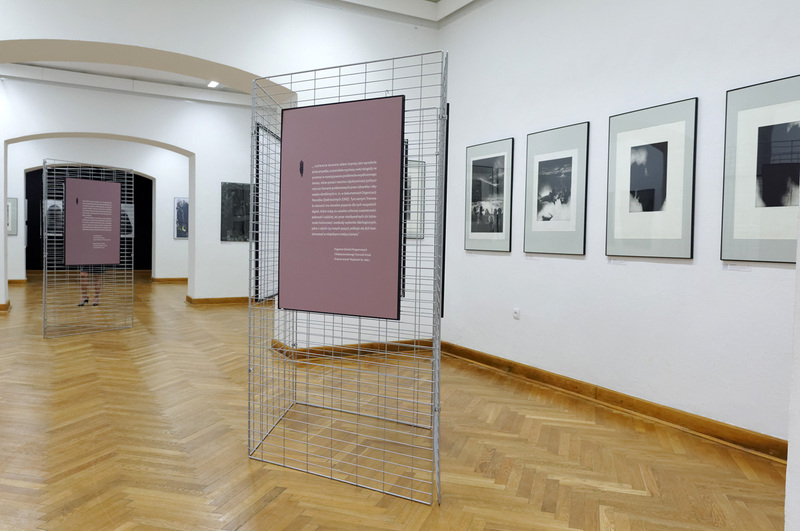 The displayed works are accompanied by texts – fragments of statements by members of the jury, critics and authors participating in the Triennal. 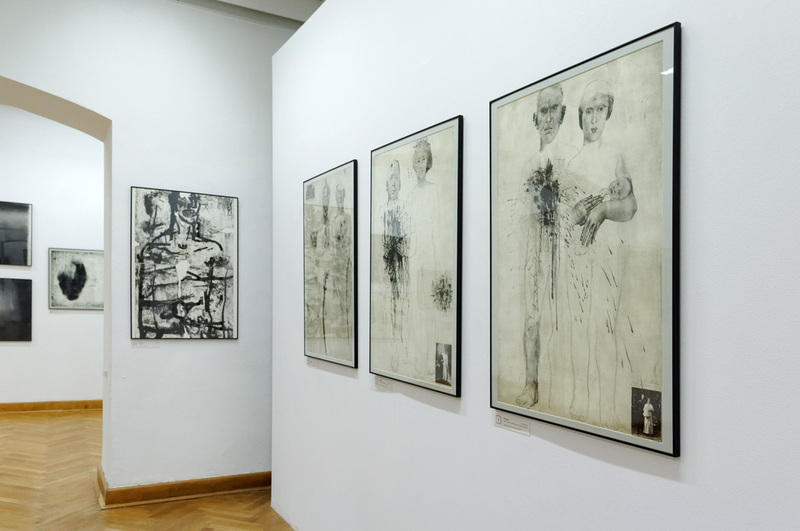 Some of them – commenting on peace and also unrest, in the world – are still relevant today.